DC Universe’s latest series Doom Patrol has added to its already impressive cast with veteran TV actor Mark Sheppard. One of his earliest roles saw him antagonizing Mulder and Scully for an episode of the X-Files. 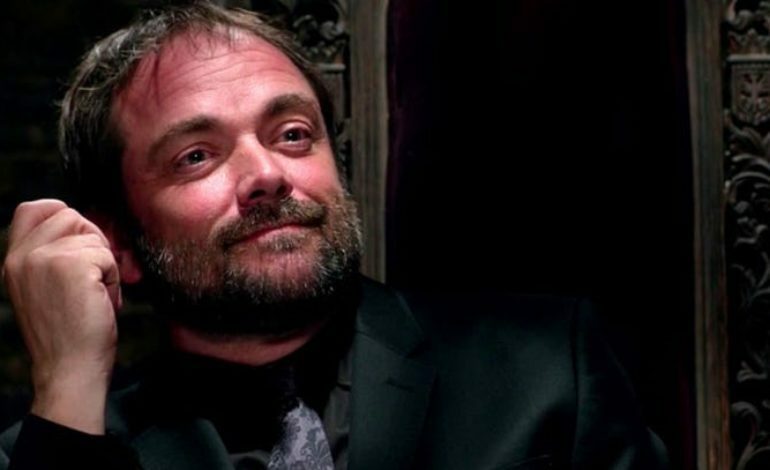 In proceeding years, the British-born actor has been featured and prominently starred in everything from Firefly and Battlestar Galactica to Doctor Who to a lengthy tenure as Crowley on Supernatural. First debuting on DC Universe’s inaugural show, Titans, the eccentric members of Doom Patrol have since taken charge of their positively received spinoff series. Sheppard would join the ensemble as Willoughby Kipling, who first debuted in Doom Patrol #31 in the early 1990s. His role in the comics was to be an antagonist for the infamous John Constantine. After he was refused permission to use the character, creators Grant Morrison and Richard Case decided to create a new and similar character to fill the dark magic void. Described as a coward with a penchant for black magic, Kipling is an agent of the Knights Templar and a self-proclaimed expert on the occult. Kipling has helped save the team on numerous occasions, despite the alcoholism and self-loathing mannerisms. Sheppard has been teasing his appearance on the show in recent weeks, including cryptic hints on social media. As reported on CBR, Sheppard was finally able to confirm his role in the DC adaptation, as well as being given a brief spot in the series’ new teaser for its upcoming episode “Cult Patrol.” Check out the full teaser down below, and be sure to tune into Doom Patrol as the series continues with “Cult Patrol” on March 8, 2019 — exclusively on DC Universe.